Charles Darwin’s revolutionary theories of evolution and natural selection have not only had a profound influence on the fields of biology and natural history, but also provided fertile territory for the creative imagination. This lavishly illustrated book accompanies an exhibition organized by the Fitzwilliam Museum, University of Cambridge, in association with the Yale Center for British Art, that will coincide with the global celebration of the bicentenary of Darwin’s birth and the 150th anniversary of the publication of On the Origin of Species by Means of Natural Selection (1859). 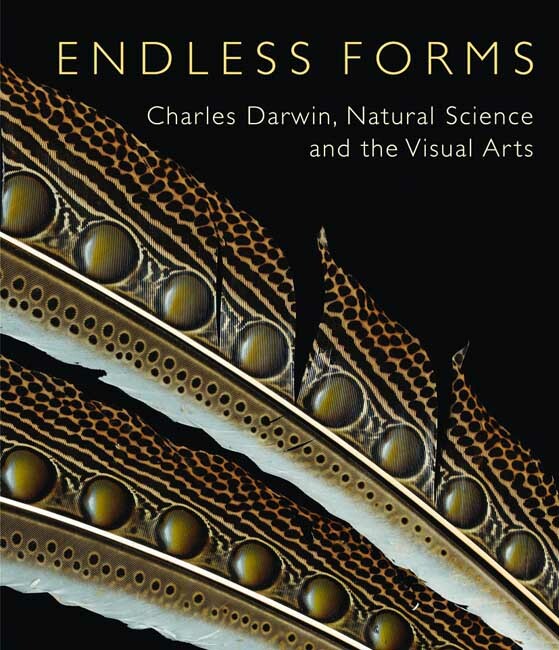 The essays in this exceptionally wide-ranging book examine both the profound impact that Darwin’s ideas had on European and American artists and the ways in which his theories were influenced by the visual traditions he inherited. 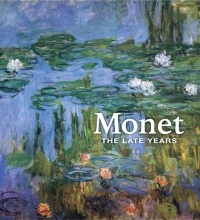 In works by artists as diverse as Church, Landseer, Liljefors, Heade, Redon, Cézanne, Lear, Tissot, Rossetti, and Monet, from imaginative projections of prehistory to troubled evocations of a life dominated by the struggle for existence, Darwin’s sense of the interplay of all living things and his response to the beauties of the natural world proved inspirational. Diana Donald is the former Head of the Department of History of Art and Design at Manchester Metropolitan University. 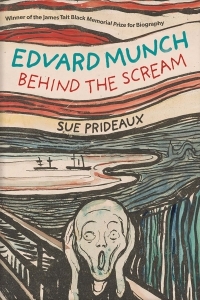 Jane Munro is Senior Assistant Keeper of Paintings, Drawings, and Prints at the Fitzwilliam Museum, Cambridge.